Brought to you in partnership with WildBrain. Several years ago my boys received a stop motion animation gift set during the holidays. It was filled with story scene backgrounds and characters to include in their stories. But they were young and lacked the patience to really learn how to create a good stop motion animation video. 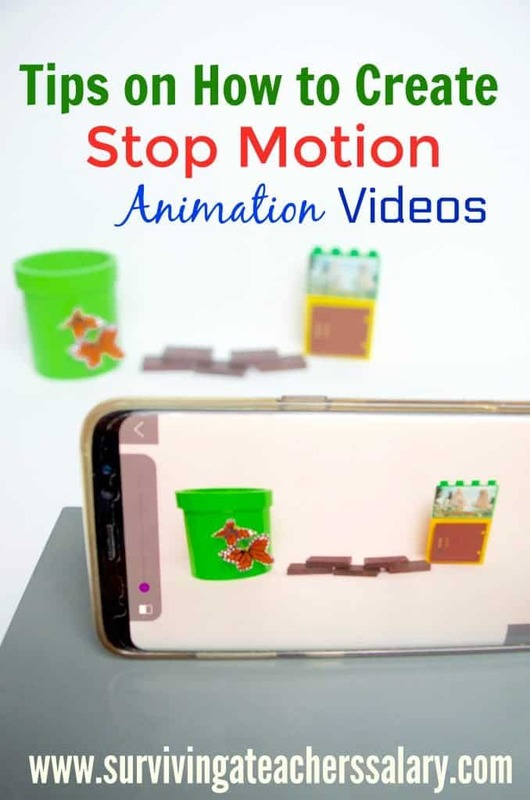 Lately their interest has been renewed in stop animation as they’ve been enjoying watching Billy Bricks – WildBrain videos on YouTube – which is a LEGO stop motion channel. Billy Bricks takes you on epic stop motion adventures of superheroes, catching dinosaurs, back to school play, hunting monsters, and more! The great thing is that anyone and ANY age can create a stop animation film! 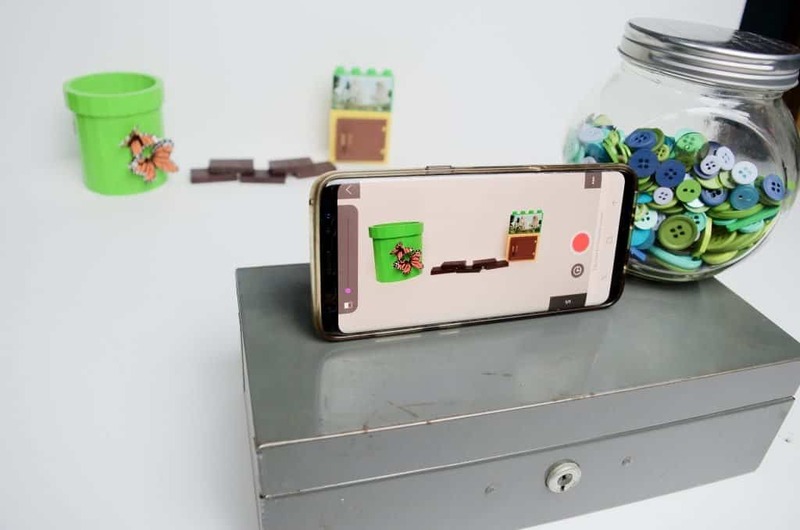 But as kids get older they want to create an EPIC video, and this post will help you and your kids have some vital tips to create your own stop animation videos! 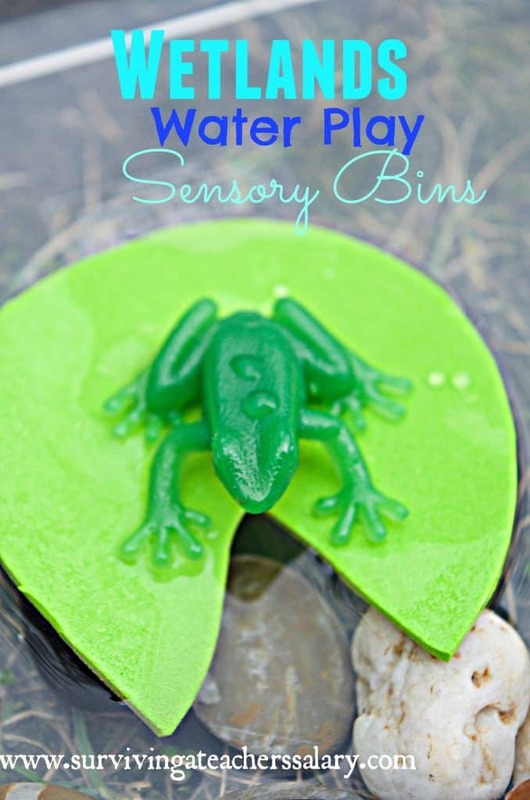 Help guide them with these tips and watch their pride of ownership vivid imagination grow. To get some ideas we started by watching the Billy Bricks Shark Attack & Fishing Trip video here and observed how to integrate a story into your video creation! Stop motion videos are a great experience in cultivating creativity and problem solving. OK – so you get the idea. Basically you are taking 100+ photos in sequence of your scene with something moving VERY slightly over a period of time. You can then manipulate your story based on how you move and/or add/remove things. If you need some inspiration just head over to YouTube and search the Billy Bricks stop motion animation videos! The more photos you take, the longer your video will be. Use an app listed below to help make the process easier and automatically run your photos together to create a video. It takes patience and creativity to follow through the ENTIRE video. Don’t get tired and give up! Always finish out your story. “How To” Videos – Make craft tutorials, slime making clips, complete a Rube Goldberg machine……the ideas are endless! Tell a Story – Take your friends on a journey by developing stories like Billy Bricks does on the WildBrain YouTube channel. Whether you use LEGOs to tell your story, photo cutouts to showcase a year of memories, or you draw out your story in stop animation form – story telling can provide a strong emotional response from your audience. Experiment with Medium – From Clay Animation to Puppet Animation, objects, silhouettes and more – there are a LOT of options when creating a stop motion animation video. Try them all! You’ll soon find your preferred way to tell your story. 3Dimensional Diorama – Have a diorama project coming up at school? Bring it to life with a techy stop motion animation video! Visual Book Report – Create a stop motion animation with any medium you want to help you spice up your book report presentation! Use a solid background. Using a solid colored background such as white or blue will help keep your stop motion animation video clean and not over busy! It can be as simple as using a white poster board in the background or shooting your video against a solid colored wall. Create a solid storyline. Make the most of your stop animation by drawing on the emotions of your viewers! Show a funny story, watch someone fall in love, or get their heartbroken. YOU have the power to tell your story. Add music, subtitles, or voice over. Adding fun music is a great way to accompany your video. BUT if you are sharing it on social media you’ll need to understand a few things about basic copyright laws. Only certain music files can be used or social accounts will not upload your video! Make sure you use music that is free to use with no copyright infringement attached! Or make your own! Add your name to the credits! Take pride in your work! Don’t forget to add YOUR name to the credits so that everyone knows you made the awesome video! And don’t forget a title too! *ANDROID: I used Stop Motion Studio. At first I just made stop animation videos with the free app but eventually I decided to splurge on the extra features for a couple bucks. You can also try StopMotion Maker, Clayframes Stop Motion, or Stop Motion Studio. *iOS: Some apps you can try for iOS users include: iMotion and Stop Motion Studio. 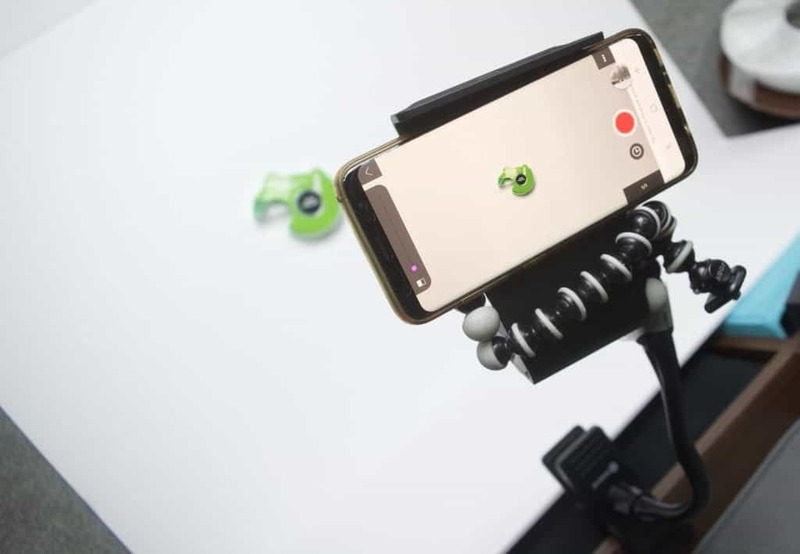 *Phone/Tablet/Camera: There are a lot of ways you can record your stop animation videos but I recommend using a phone or tablet. You’ll want a sturdy simple way to prop up your camera so that you can simply touch the photo button for each segment. If you feel like investing in some equipment you may want a simple remote system so that you don’t touch (and accidentally move!) your camera. *Adjustable Arm: Certainly not required, but an adjustable arm may be useful for some stop motion animation videos – especially over head videos. *External Lighting: A good stop motion animation video will be well lit which can be accomplished by filming near a sunny window or even outdoors. But if you need more light then consider pointing a lamp or some other external lightning at your scene. WildBrain brings your favorite preschool shows to one place on – check them out on YouTube! Explore hours of entertainment from video clips to full length episodes! You’ll find shows like Ellie Explorer, Teletubbies, Caillou, Billy Bricks, and SO many more! They have millions of viewers and update new content daily! Best of all – it’s FREE! Just hit “SUBSCRIBE” on YouTube to keep up to date with everything WildBrain has to offer! It’s kid-friendly and it’s FUN! Check out our easy Magnetic Slime Tutorial here!